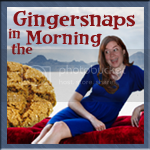 Remember when I said I'd be back on Monday, with Gingersnaps back to it's regularly programmed schedule? I lied. Actually, today they're ripping out the flooring in the guest bathroom and adjacent laundry room, where my giant bunny and four inside cats, litterboxes, beds, etc. used to live. So I've spent the entire day cleaning out those rooms and setting up the animals in another room and lookie here... all my time done ran out. Who was the new man in charge of the island at the very end? Cause you know Hurley didn't leave it unprotected when he left. Well if you haven't seen it, this will clear it up. Embedding has been disabled (Poopy!) so if you want to see it, CLICK HERE! And hopefully I'll be back tomorrow. 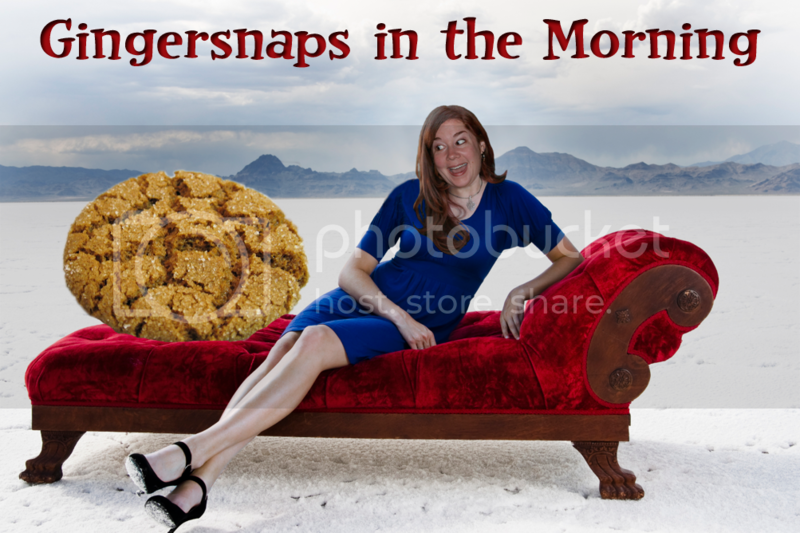 Stupid real life getting in the way of gingersnaps!